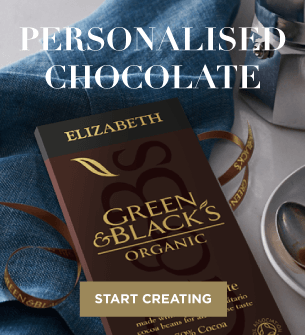 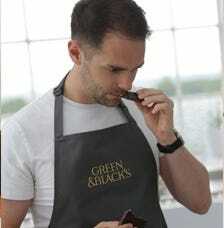 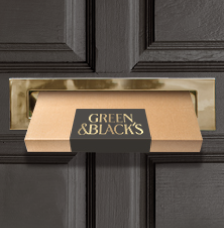 Green & Black's has a fantastic range of organic chocolate hampers which can be delivered throughout the UK, for personal and corporate gifts. 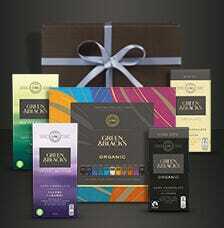 Green & Black's organic chocolate hampers are available from £10 - £100 so you can choose the one that best suits your needs. 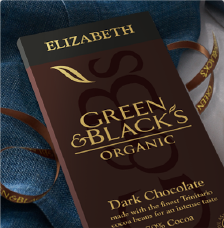 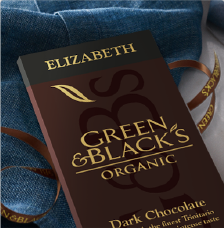 Organic dark chocolate bars, milk chocolates, chocolate boxes, miniature bars and wedding favours are available and all the Green & Black's favourites can be found in our chocolate hampers. 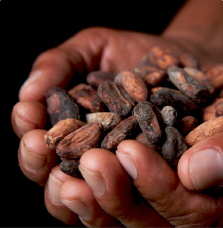 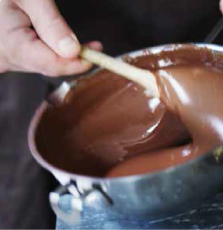 It's just a matter of choosing an indulgent chocolate gift!